The Pennsylvania Water Resources Research Center (PAWRRC), founded in 1964, is authorized by Congress as one of the nation’s 54 water resources research centers and institutes comprising the National Institutes of Water Resources. The program is administered by the U.S. Department of the Interior through the U.S. Geological Survey, in a unique Federal-State-University partnership. The institutes emphasize the role of University research, education, and outreach in advancing problems related to water quality and quantity. 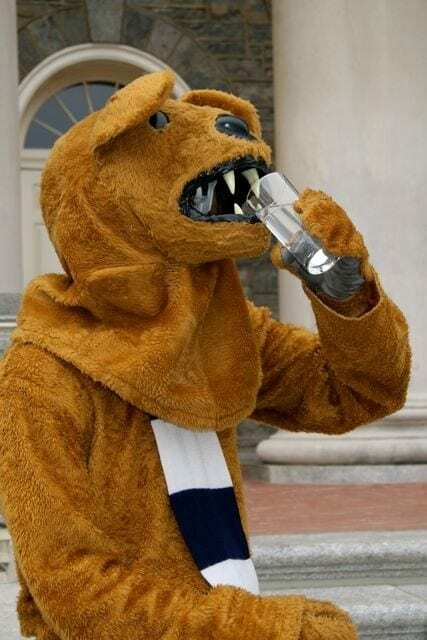 The PAWRRC is located at Penn State University, the primary land-grant University within Pennsylvania. At Penn State, PAWRRC is resides within and is administered by the Institutes of Energy and the Environment (IEE), organized under the Office of the Vice President for Research.